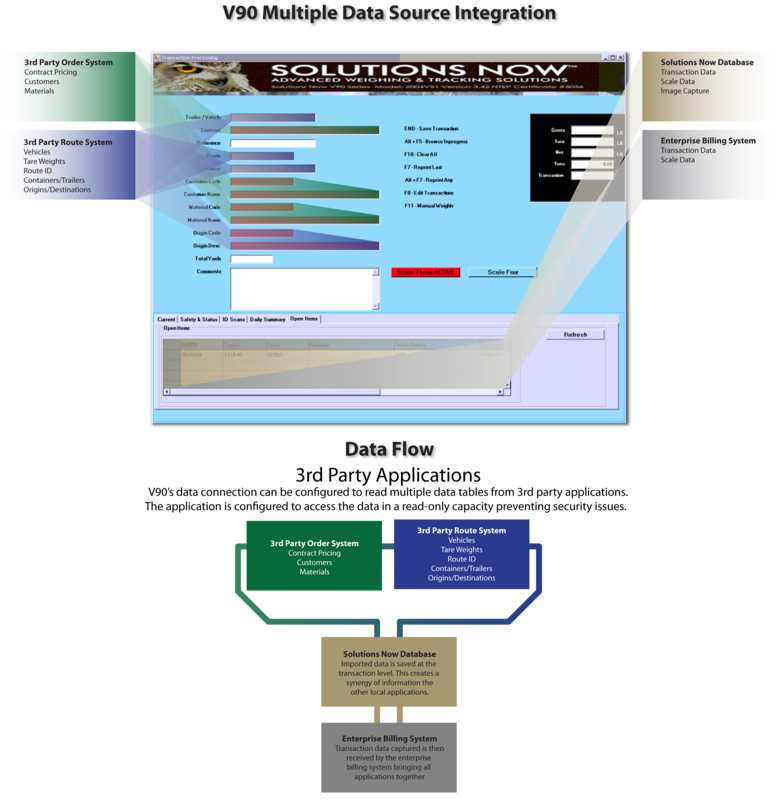 We are happy to introduce the Solutions Now SNV200 that is now part of our data tracking and integration software family. The Solutions Now SNV200 expands data capture from a specific area of operations to a full service onboard tracking system. Our web based application allows transactional data to follow the vehicle in the field rather than being limited to onsite checkpoints. Additional benefits of remote connection include bypassing local network outages and continued operations during inclement and sometimes disastrous weather. Data is saved directly to a secure remote server creating an offsite database backup ensuring data is never lost. The Solutions Now SNV200 has the same robust features as our desktop products but with the added capability to be on the move with your fleet. User-friendly interface can be run from a tablet, iPad or laptop by drivers on site to capture transaction data. 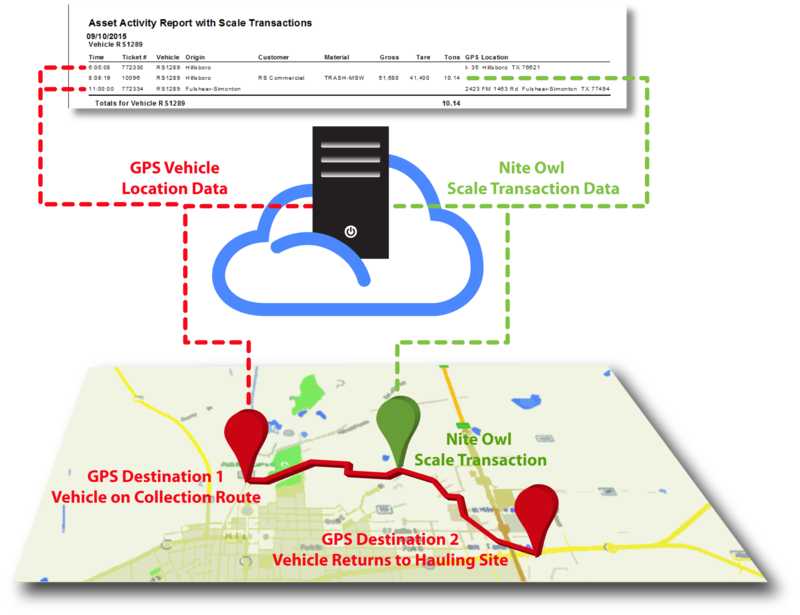 Solutions Now GPS Assest Tracking allows users to efficiently manage and track valuable assets as well as exception based events associated with each asset. Users have the ability to pinpoint assets globally, view previous locations/paths traveled, and receive messages when particular events occur in real time with an easy-to-use cloud-based tool. Most importantly, all data received by the satellite transmissions can be integrated not only with other Solutions Now applications, but also other data management systems such as SAP to allow greater inventory control. 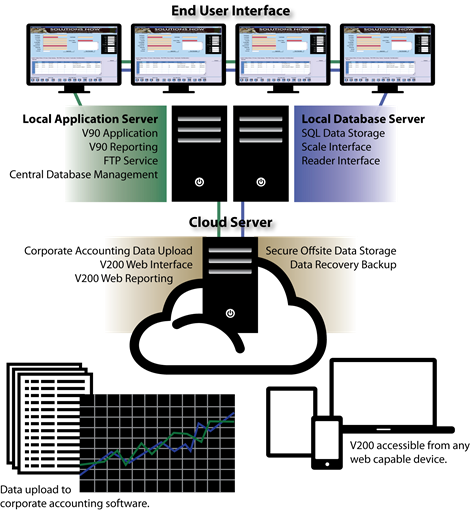 V90 is the ideal interface for advanced device capture and data integration. It is a simple yet powerful data management and tracking system that can be customized for each customer's unique needs and operator skill levels. Suitable for many industries, V90 meets all standard and regulatory reporting requirements. Copyright © Solutions Now All rights reserved.